How do HPT practitioners help teams open up to new talents that they may need to meet changing organizational objectives? A growth mindset can help individual employees and teams make greater contributions as the organization itself becomes a better place to learn and perform. Join us for an interactive and fast-paced webinar where we will share the early results of our evolving work on team mindsets. We’ll introduce what a growth mindset is and how it affects individuals and teams. We’ll let you reflect on your own mindset. Then we will explore a team growth mindset and our current work to measure it. We will provide several strategies to enhance a team growth mindset in your organization. We are also interested in hearing your feedback about our work, how to improve it, and how it may apply in your own organizations. 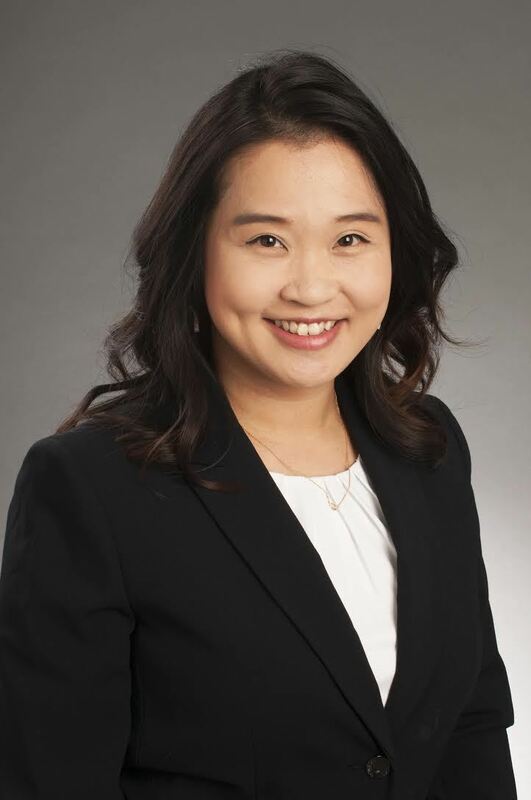 Soo Jeoung "Crystal" Han is an Assistant Professor in Organizational Performance and Workplace Learning (OPWL) program in the College of Engineering at Boise State University in the U.S. She received her Ph.D. and M.S. in Educational Human Resource Development at Texas A&M University. She teaches the Foundation of OPWL and Principles of Adult Learning. Her research interests include the field of a virtual team, growth mindset in teams, shared leadership development, and women executive leadership. She has published several SSCI journals and book chapters in the field of collaborative e-learning, shared leadership, and women leadership. Her Team Mindset Lab includes the details at https://opwl.boisestate.edu/team-mindset-lab/. Alisha Bumgarner is a Learning and Development Manager at Airgas, she is currently a graduate student at Boise State University, where she is earning her master's degree in Organizational Performance and Workplace Learning. Alisha is an advocate of continuous learning with a focus on effective training that engages adult learners. Alisha is known for creating and designing training using a variety of methods, such as quantitative research, evaluations and needs assessments. These scientific methods allow her to identify performance gaps and create valuable training that contributes to the organization's overall goals.